Have you ever wondered if you have applied your make-up correctly? If your make-up for a special occasion is good enough? How about your make-up for a business meeting? Well, wonder no more. 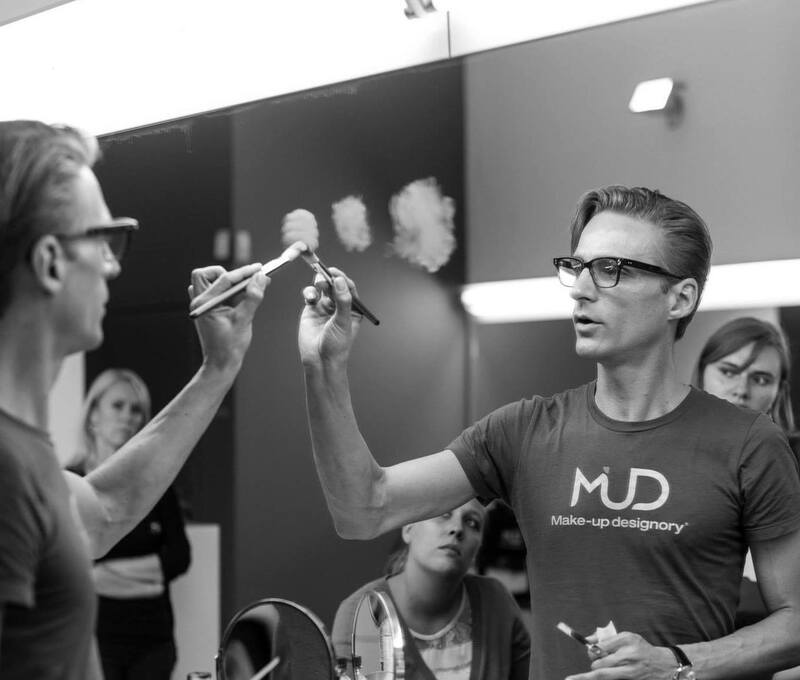 Here at MUD you will be welcomed by a professional team of make-up artists who will give you instructions, guidance, and answer all of your questions about beauty and make-up artistry. 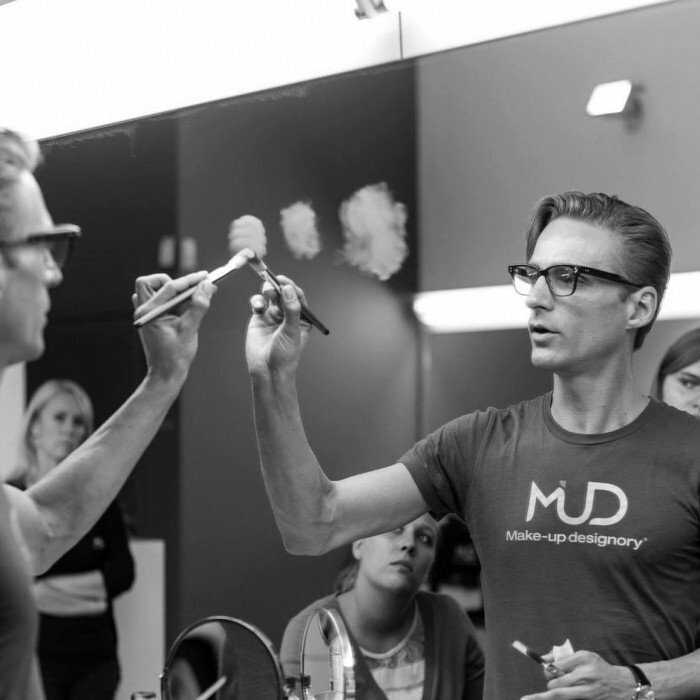 If you want to learn the basics of make-up or just want to polish your knowledge, MUD is the answer. Come and work with high quality MUD products, luxurious brushes and a professional staff. 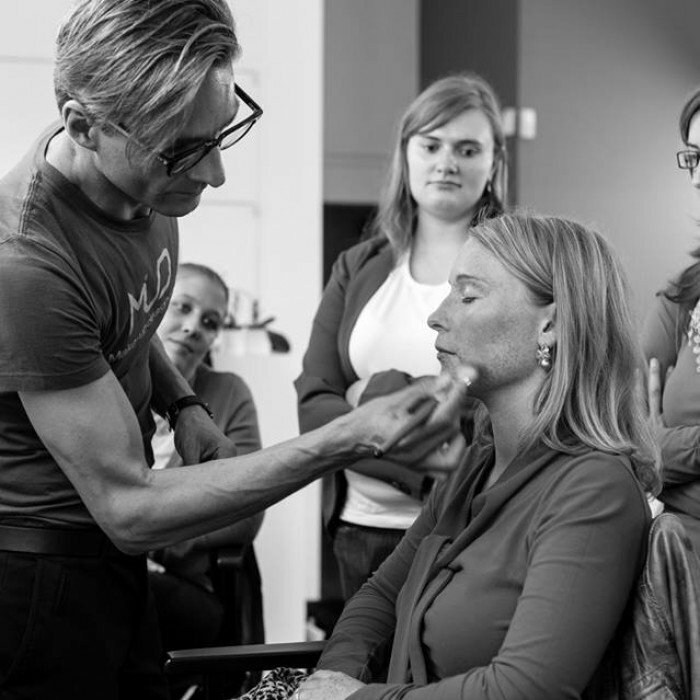 Learn how to enhance your beauty with a few simple steps with insider tips from professional make-up artists. Just simple, smart, versatile make-up for everybody and every occasion. It’s simple, it’s fun and easy to learn! 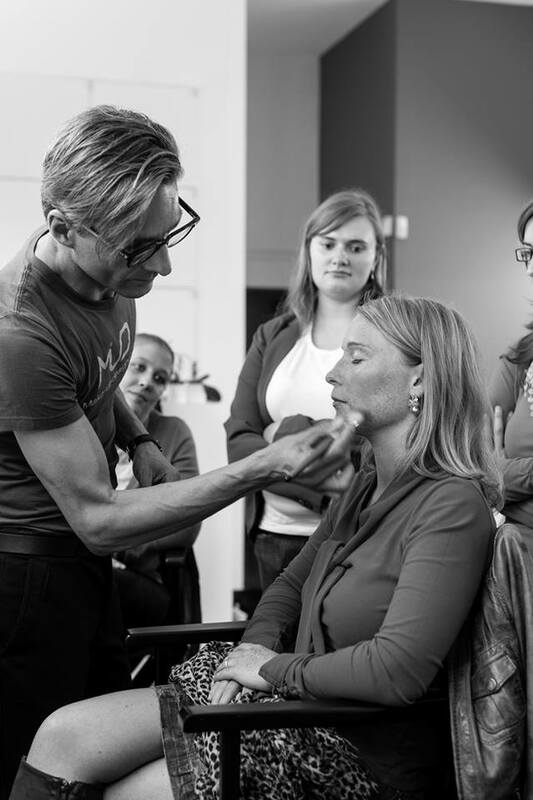 Discover our range of make-up workshops!